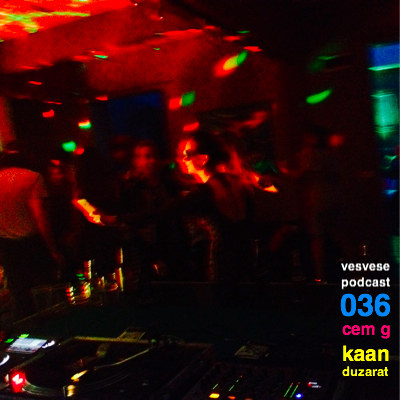 Summer is back and it is time to share a very special back to back mix by Cem G and Kaan Duzarat, recorded at Sumahan Istanbul. That was a lovely party with BexRox and beautiful people. Have a great summer with love!